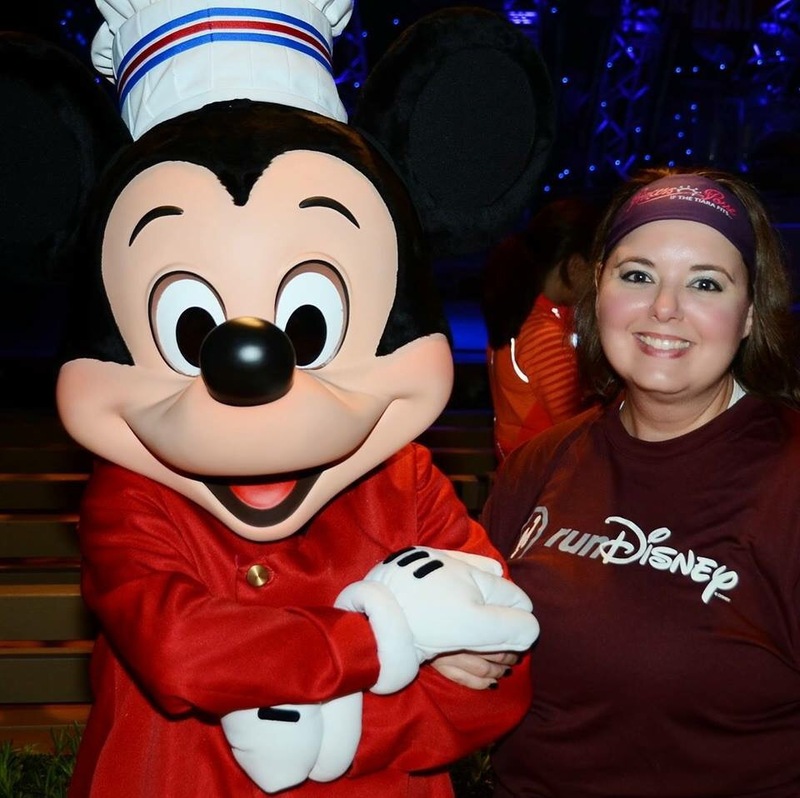 runDisney released its 2016 race schedule, complete with registration dates yesterday. A few things to note are the races which have been the subjects of many rumors lately. The Wine and Dine Half Marathon Weekend is returning, thus squelching all rumors that 2015 is the last year. Almost certainly it will feature a new course due to the impending extensive construction at Disney’s Hollywood Studios. One of the highlights of this race, the Osborne Family Spectacle of Dancing Lights, is in its last year, however, so it will be interesting to see what changes the organizers have in store. 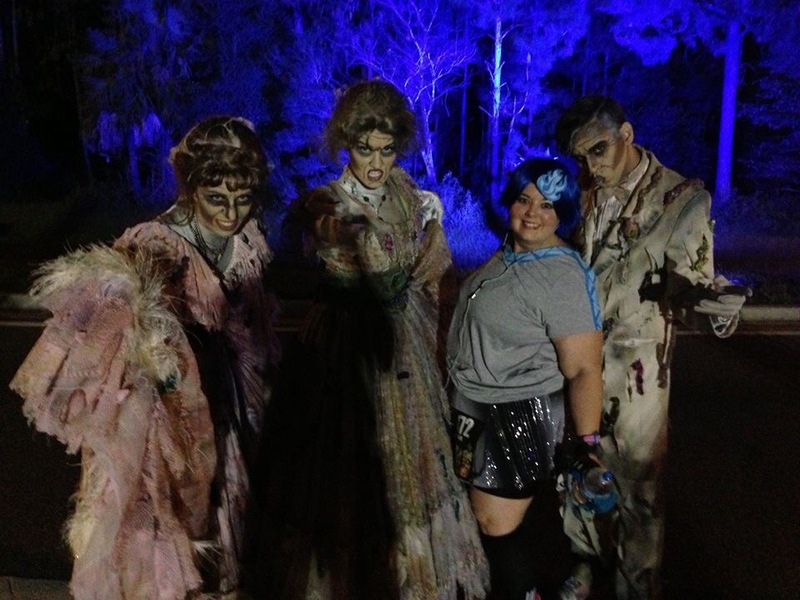 Notably absent for the second year is the Twilight Zone Tower of Terror 10 Miler Weekend. Rumors continue that this will return at some point in the future as another half marathon weekend, possibly with a challenge. It makes sense, right? 13.1 miles for a 13-story drop. Currently, my only runDisney race plans for 2016 include Princess Half Marathon Weekend. Some friends and I have a huge girls weekend planned around that. After all, runDisney races are perfect for that. 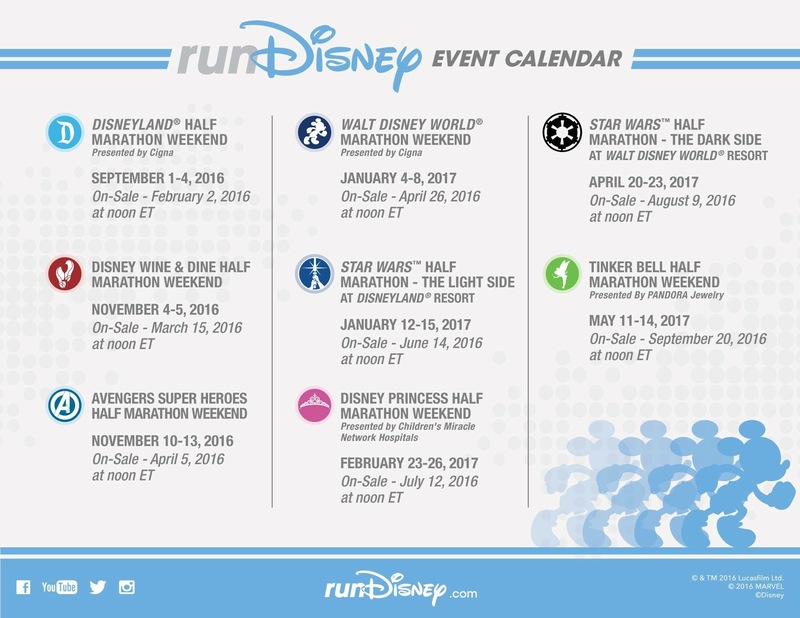 What are your runDisney race plans for next year?